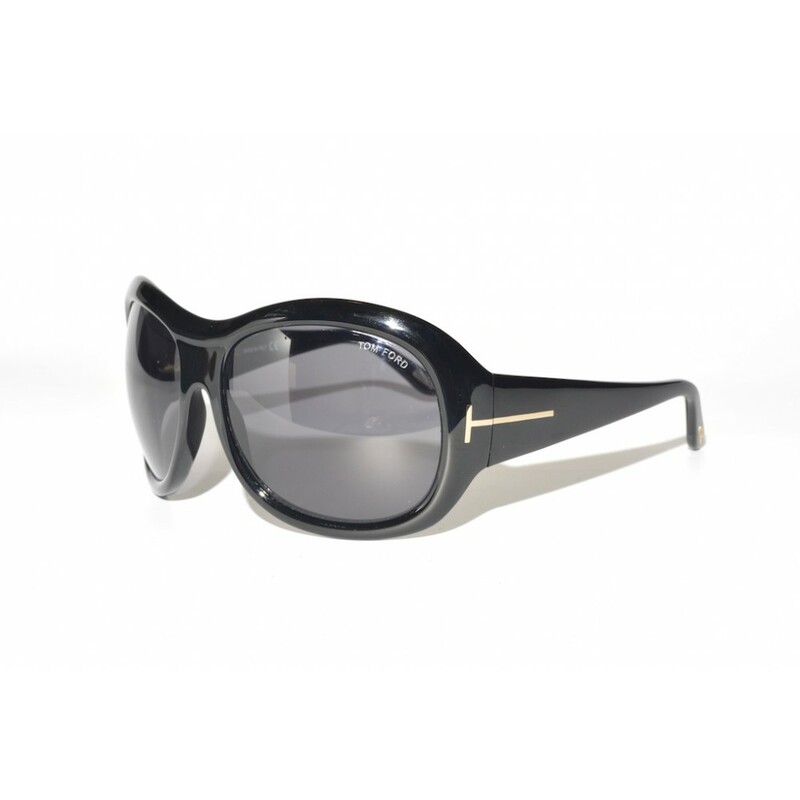 The Tom Ford Stephanie is an oversized pair of sunglasses with a wraparound fit. 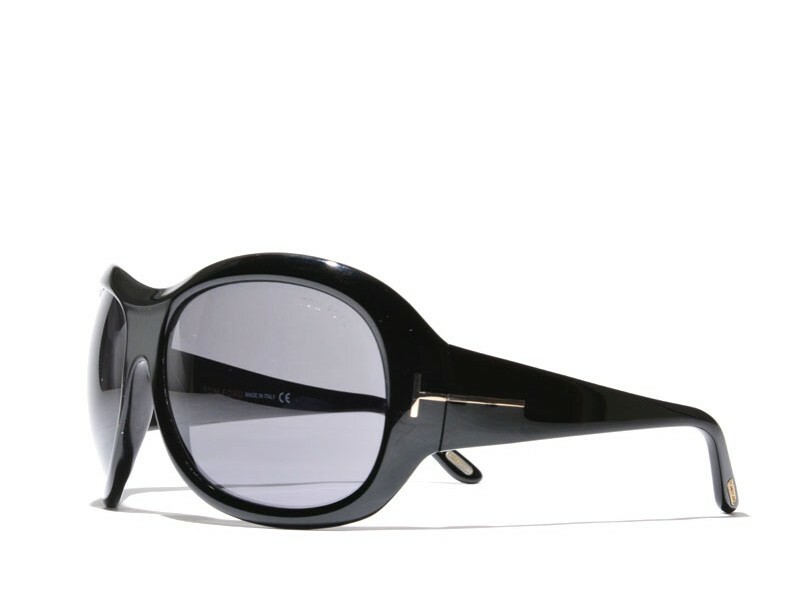 They really distinguish themselves from ordinary oversized sunglasses by their slightly bigger earstems and a really subtle accentuated browline. This gives the sunglasses a really beautiful depth.